Click to open Web Gallery of Art display page. Click on their image to enlarge/fit page etc. 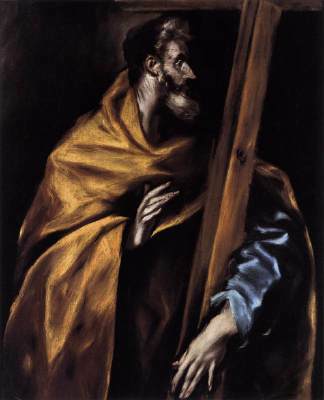 Click to explore El Greco’s Apostolados: the Series of Christ and the Apostles. Previous Previous post: 3 nuggets to enrich your reading of Mark’s Gospel. Are they golden? Next Next post: Beloved! Can you believe it?